An insider disclosed that they'll eventually have their wedding celebrated, but that, that's not their main focus right now. The source added that they have not sent out any new date and that they'll hold on until Bieber feels better and excited again about starting plans for their wedding. Bieber is currently focused on getting his treatments for his mental well being, and he's moving on both the East and West Coast. 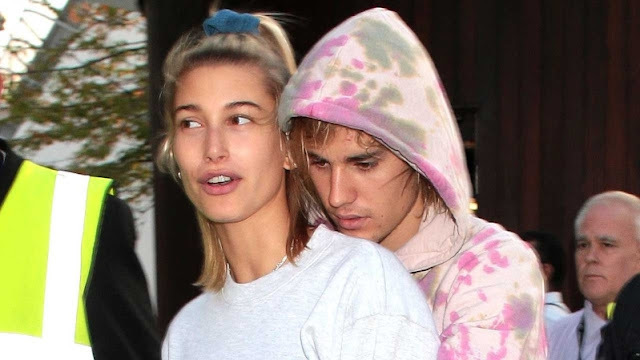 Baldwin is presently in Los Angeles with Bieber right now, and Bieber is said to be really "confident" about him getting better. A second source added that Bieber is very well-supported and that Baldwin especially has gone above and beyond to prove her love for him.